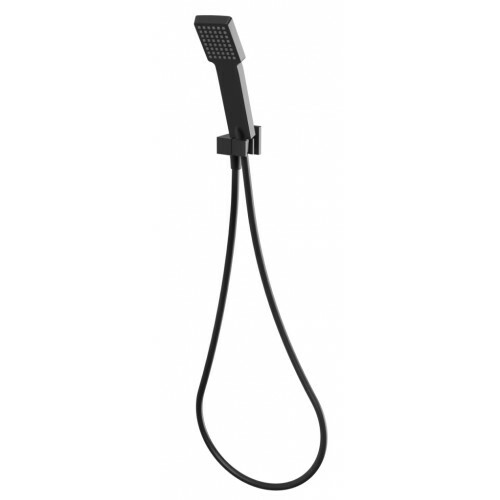 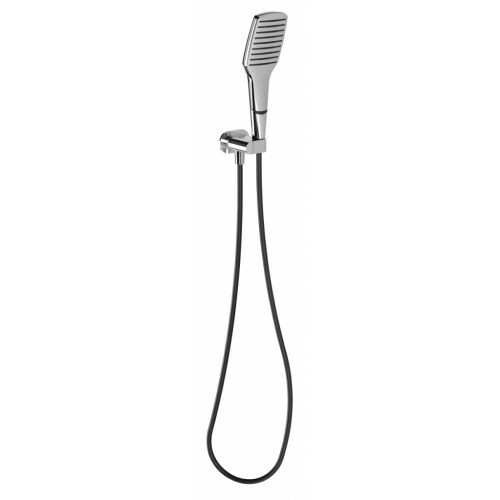 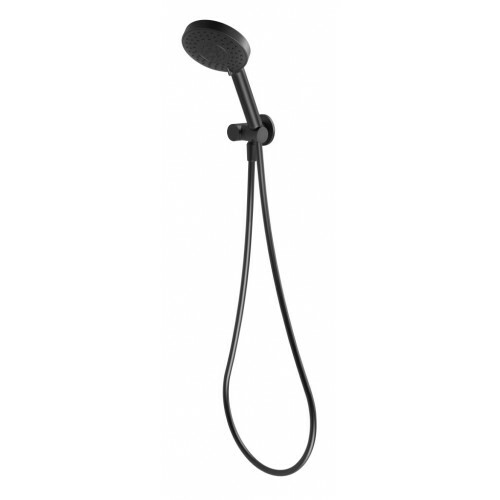 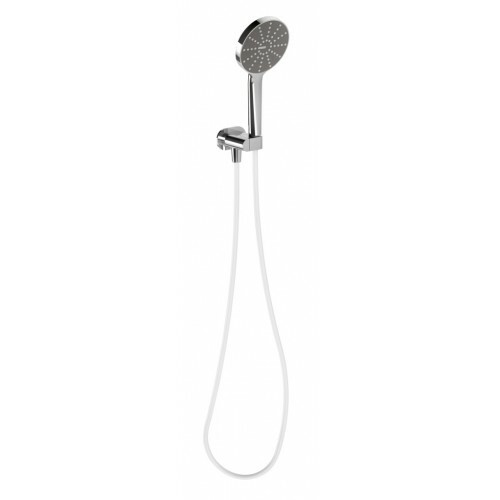 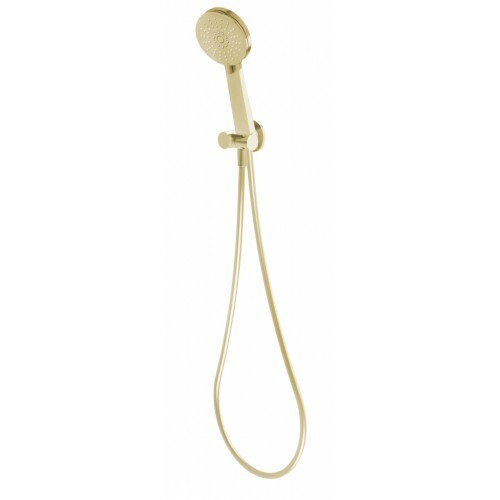 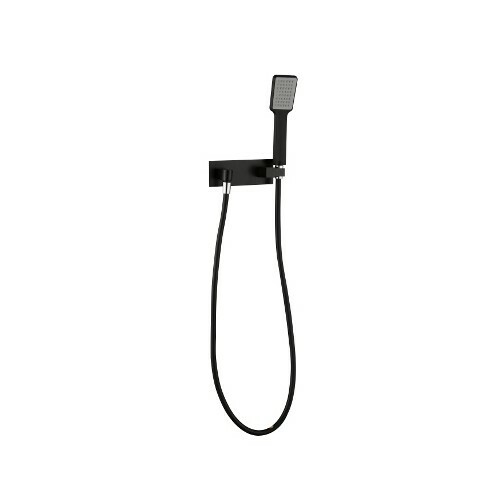 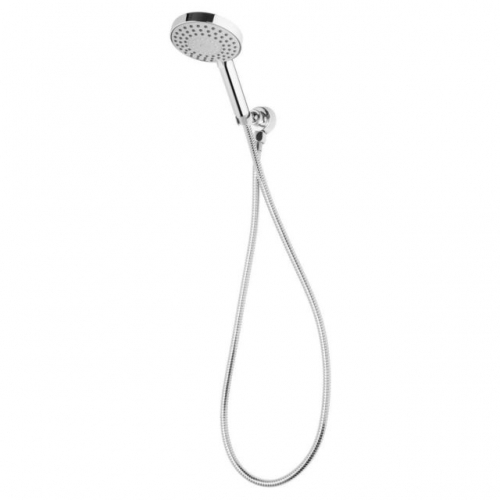 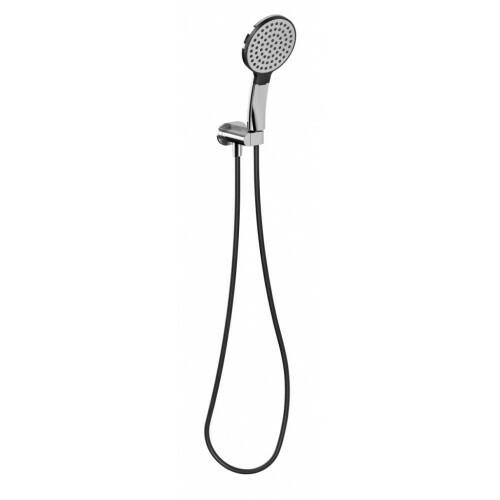 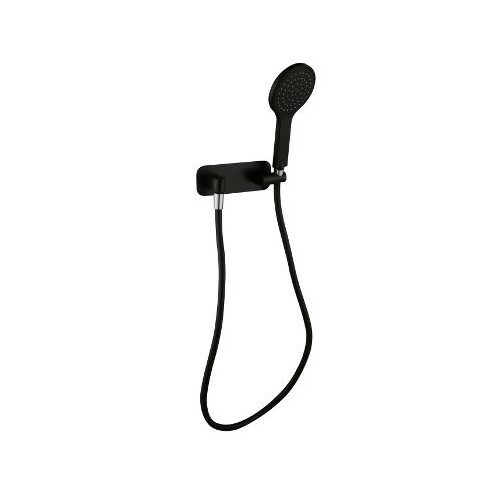 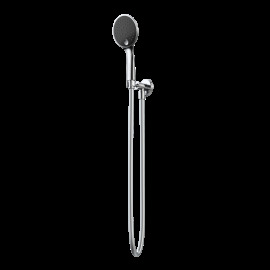 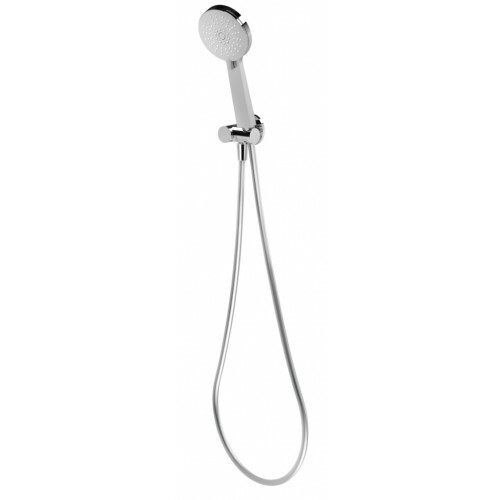 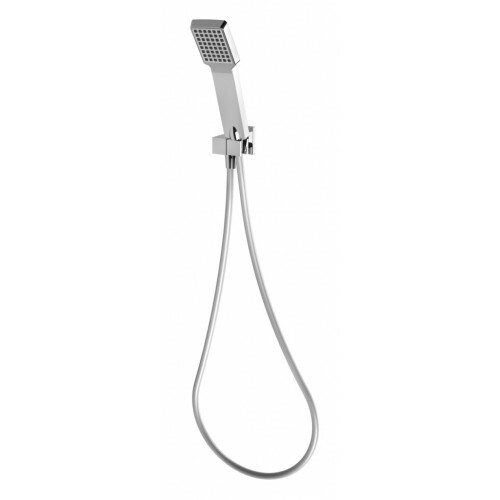 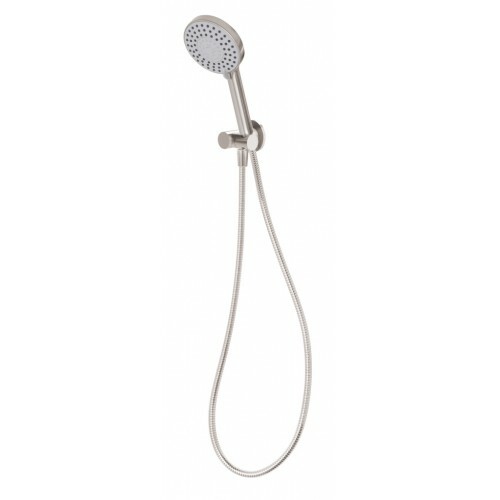 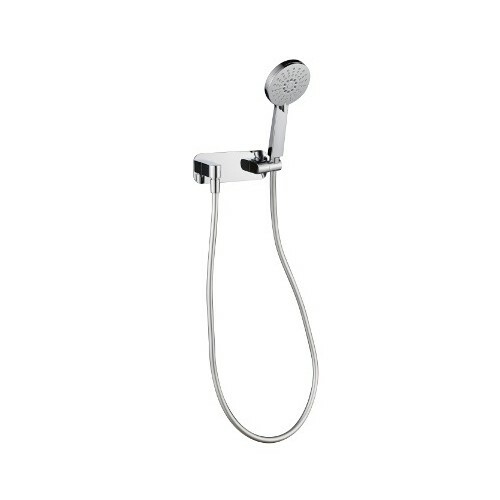 Hand held showers allow you to direct the spray where ever you position it. 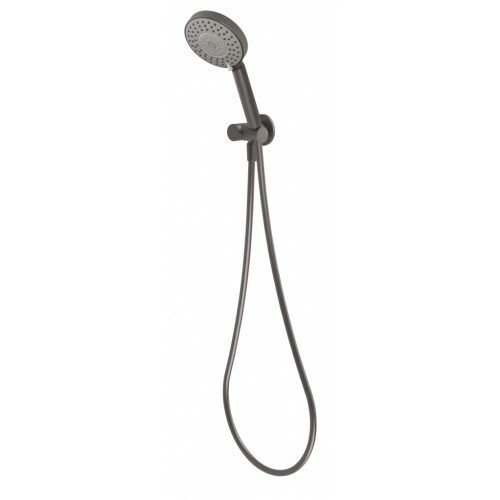 Its also a great way of washing the shower screen as well. 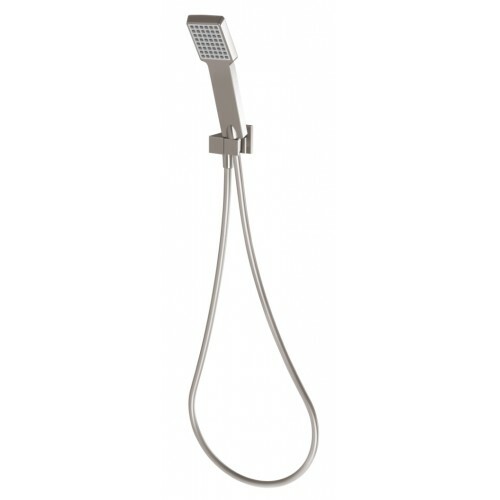 Hand Showers There are 15 products.